Rap megastar Jay Z has signed a two-year television and movie deal with The Weinstein Company. The contract will allow for a number of projects, with some to be officially unveiled soon. 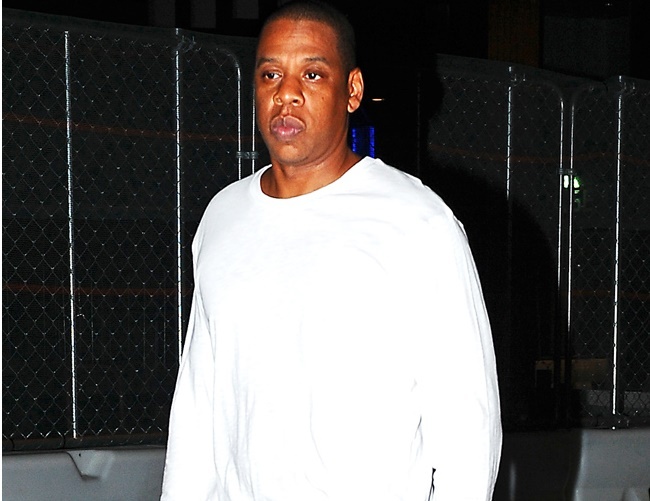 Jay Z had previously worked in several high-profile movies such as Annie and The Great Gatsby. Harvey Weinstein added: “Having known Jay on a personal level for many years we are thrilled by the opportunity to expand our relationship. Jay’s ability to influence entertainment and pop culture has gone well beyond music for many years. The 46-year-old entrepreneur is also involved in other aspects of the entertainment industry, including fashion and sports through his own Roc Nation company.